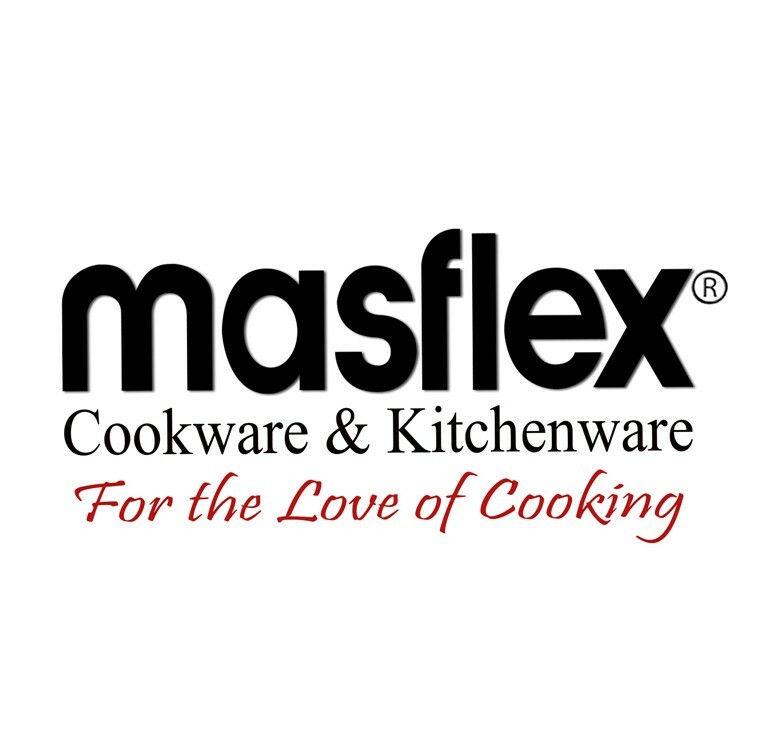 Prepare delicious meals with Masflex's Copper Forged Cookware. 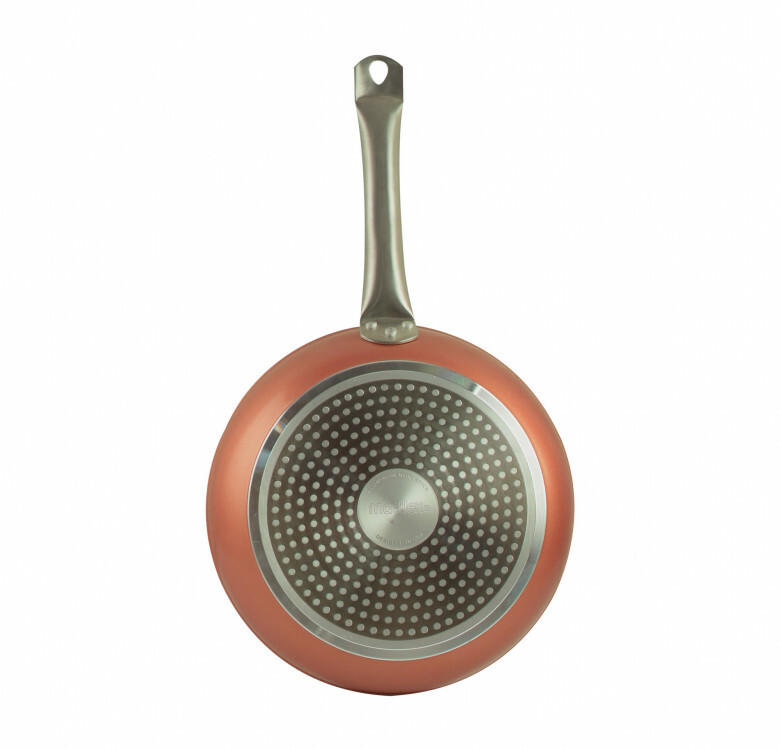 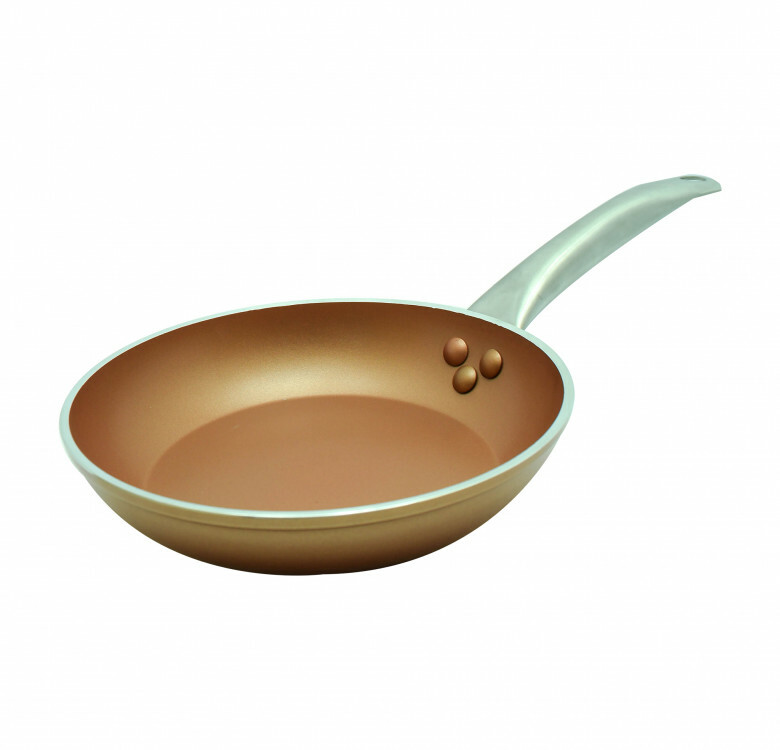 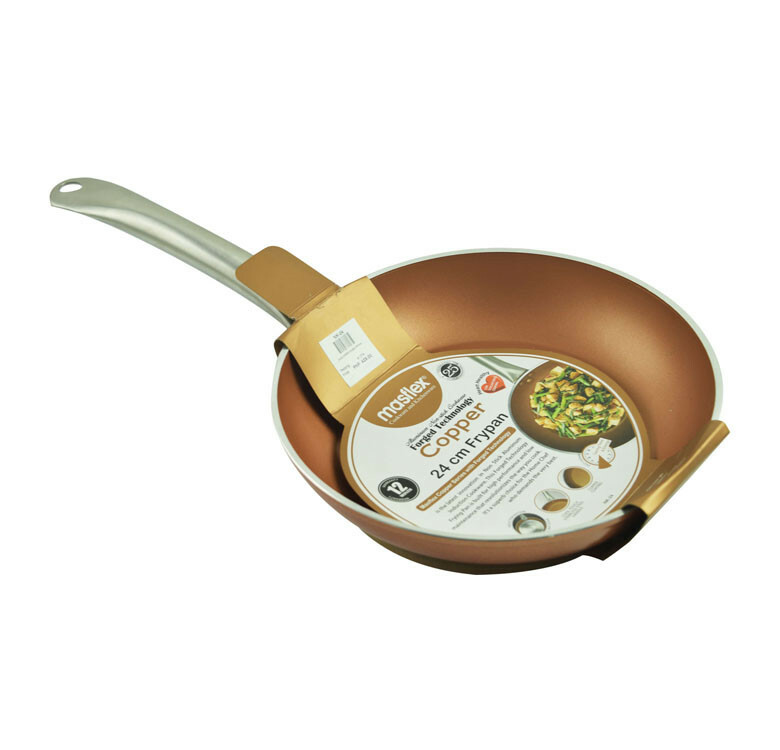 Made from heavy gauge aluminium with a durable copper finish, and a 3-layer non-stick coating interior. 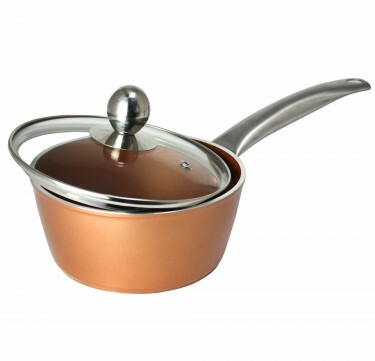 Works on all types of stove tops. 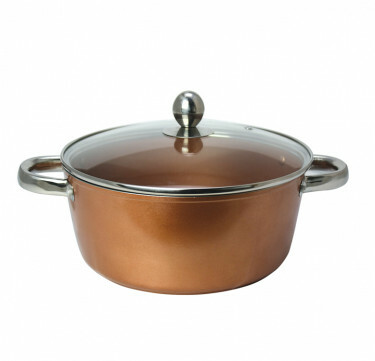 Available in 5 sizes; prices start at Php710.